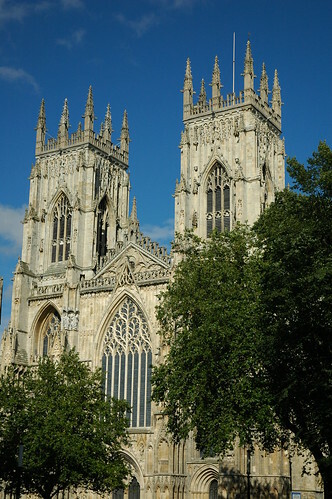 From York Minster (photo) to the Shambles, York is a small version of a large Eurpoean city. History, architecture fun shops and good weather. All were there throughout our four-day visit. The children even managed to see the Tweenies live!